Appliances and utilities were constantly breaking down. Management was slow to respond to complaints. I like living at Arista Uptown because I am a 10 min walk (1 min drive) to the bus stop for campus (the flyer). My total commute is about 20 minutes. 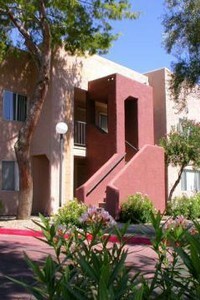 Also, it has great amenities like a year round pool, dog park, gym, and is walking distance to 4 parks. 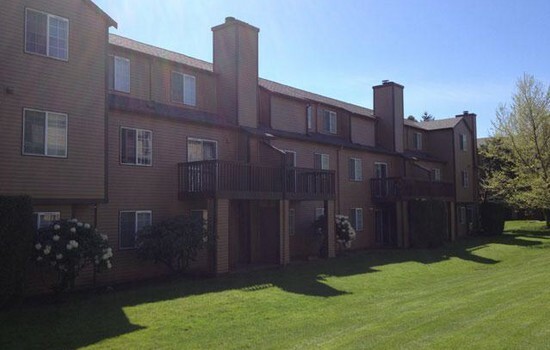 Plus, the apartment is huge and includes a patio. A few cons are the fees for trash pickup ($30/month, they pick it up from your door) and the pet fees ($30/month per pet). 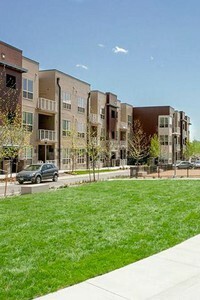 Arista Uptown is a newer apartment complex near the 1st Bank Center and right off the FF1 bus line/Highway 36, which makes bussing to the law school super easy. Your rent includes an open parking spot, but you can pay an extra $100/month for a garage. The clubhouse features and outdoor pool, a nice gym, and a common room with a couple community computers and a coffee machine. The staff is very friendly and helpful. 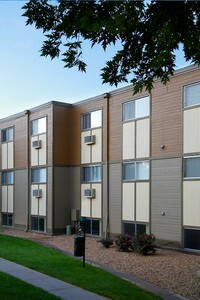 The community is also very pet-friendly and has a dog wash station plus a dog park/play area. Moved into this place a while back with my roommate and it's been awesome. We wactually both wish it could be just a little bit bigger (900 square feet) but it's great for the value we are getting. We do share a bathroom, but we are both pretty happy with the arrangement. 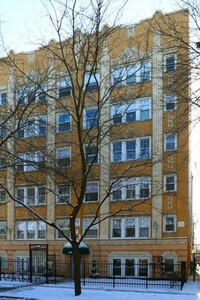 Great apartment, hardwood, granite countertops, but not much to do nearby!!! Love veranda estates! So nice and great management. The flooring really does look like hardwood. The kitchen has so much storage space. And it's wonderful to have a full laundry room. I wish it had a dog park. The pool is nice. They're getting new furniture this year.